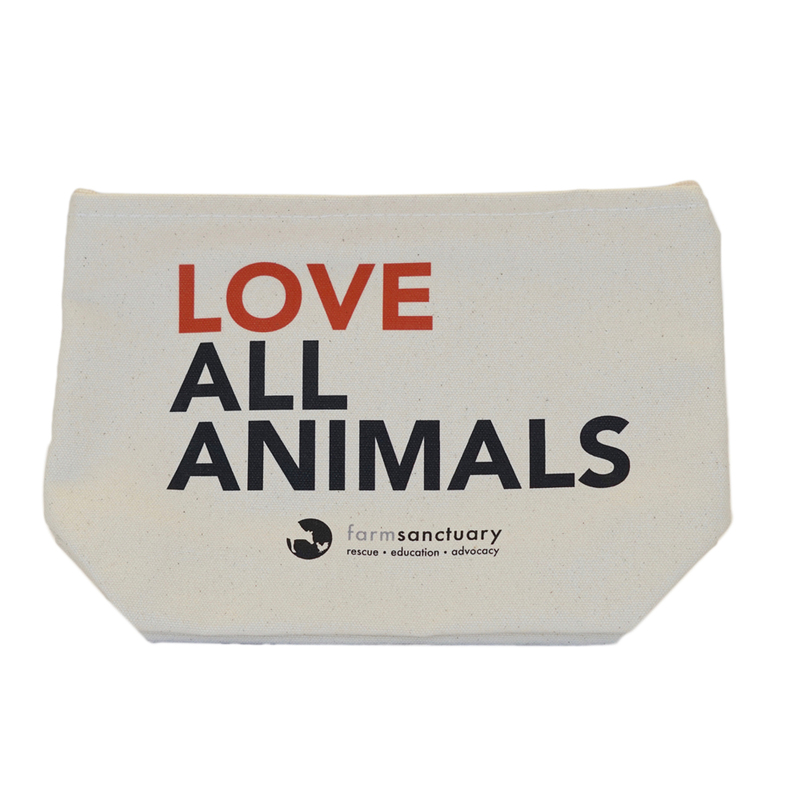 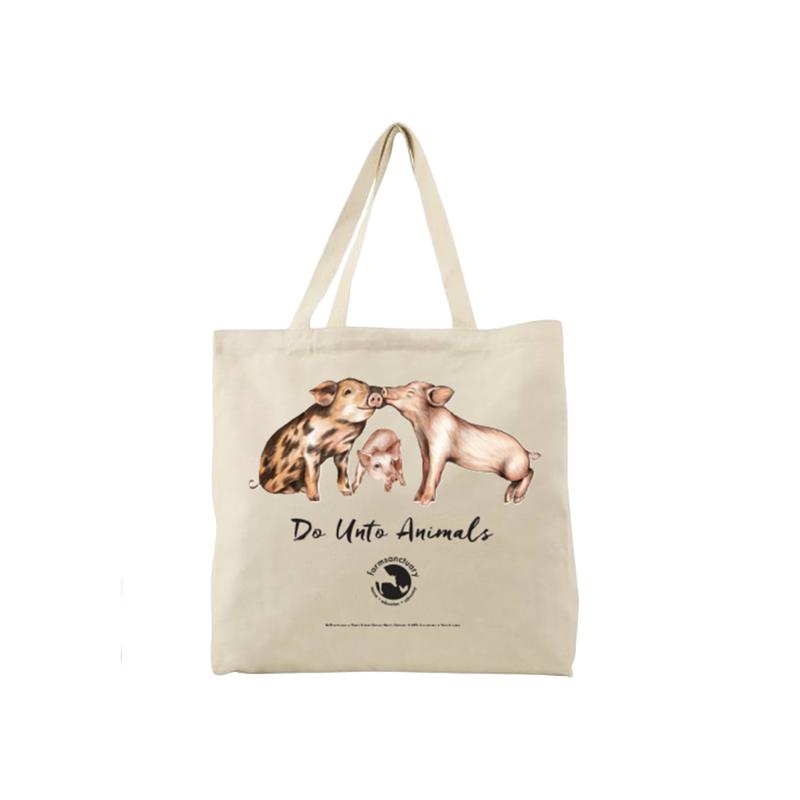 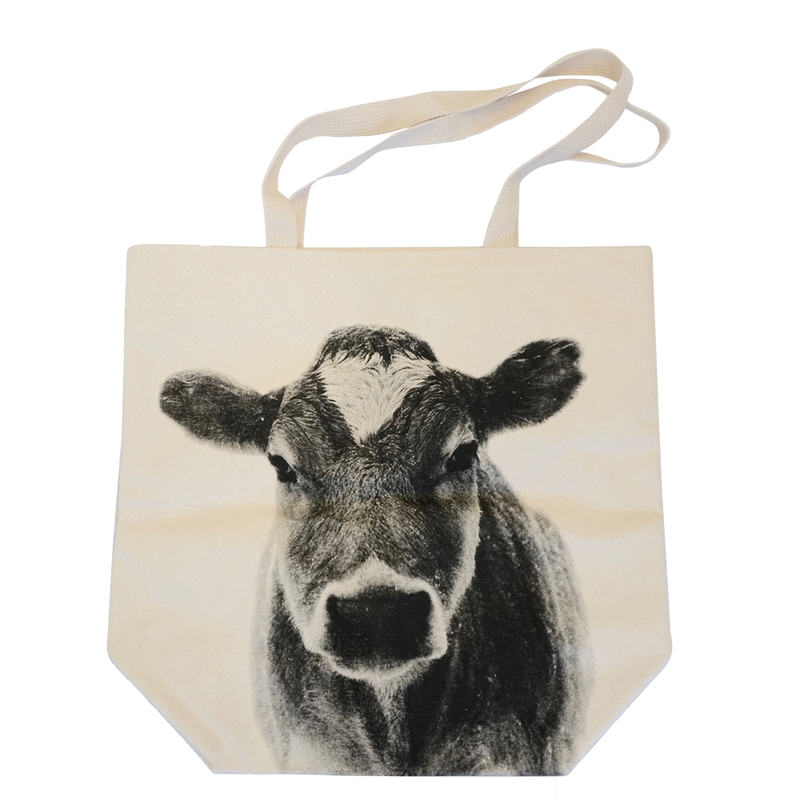 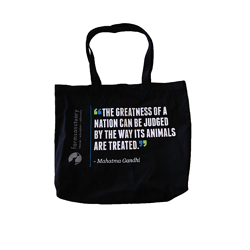 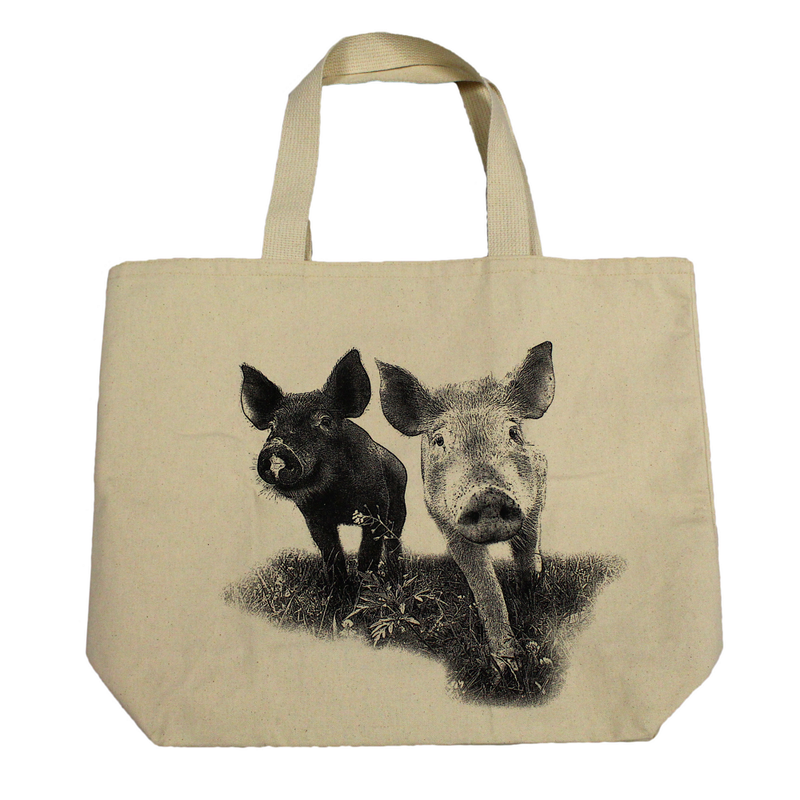 Show that living compassionately is always in style when you carry Farm Sanctuary’s “Love All Animals” zippered pouch. 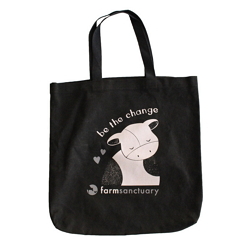 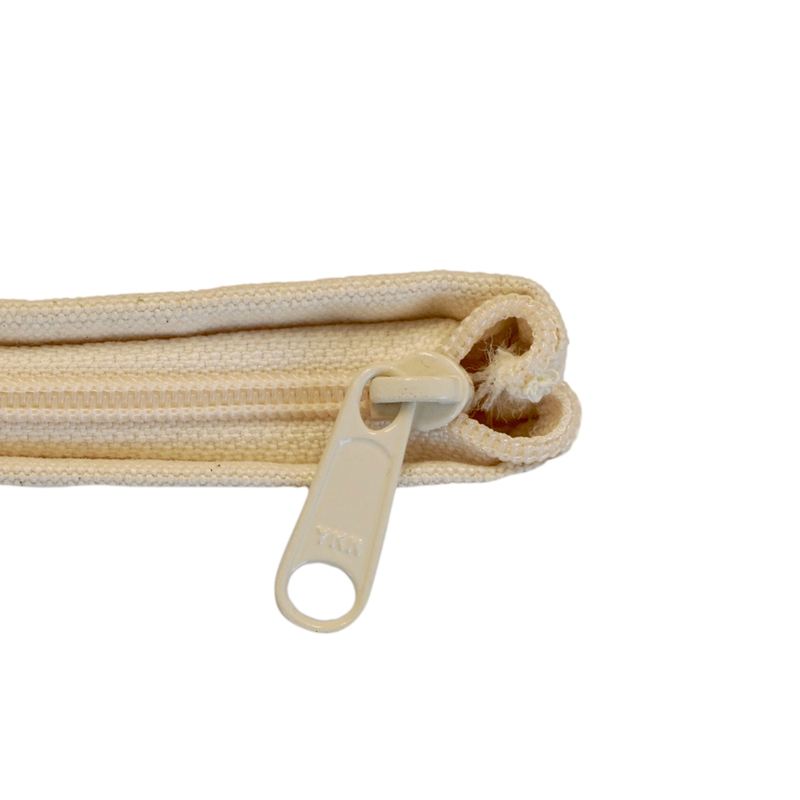 Perfect for use at home or on the go, it’s easy to spread the love wherever life takes you. 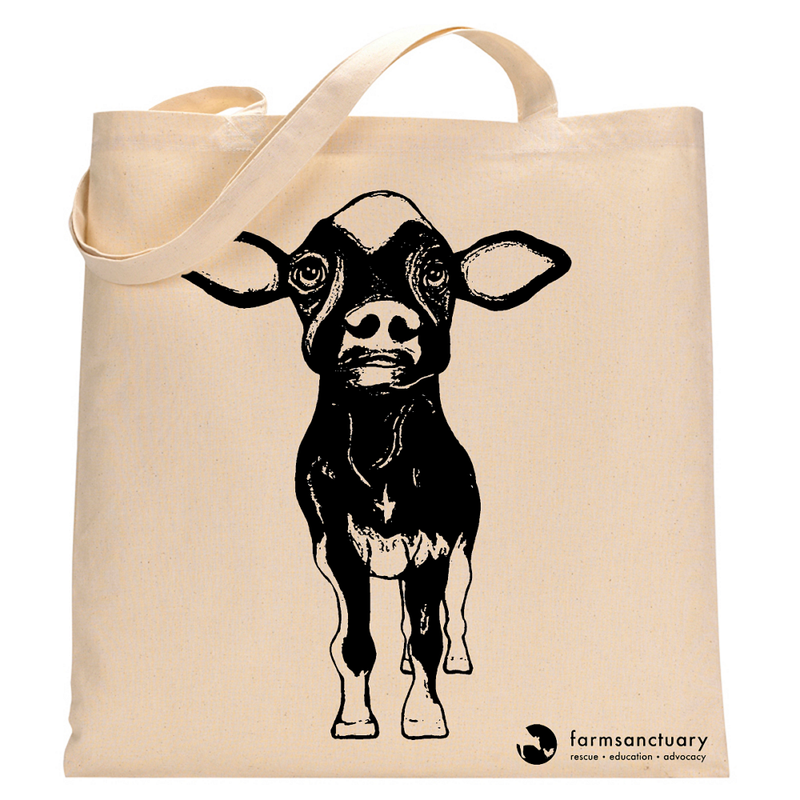 At Farm Sanctuary, we love and value all beings as someone, not something — and your purchase supports our rescue, education, and advocacy work towards a compassionate world for all.